The Malawi government will import maize from outside the country to supplement the locally produced grain. According to The Business Times of Wednesday, July 24 to 30, 2013 this will become the second time for the country to import maize this year alone. Consumers in Malawi should brace for higher maize prices which according to the Southern African Famine Early Warning System Network (Fews Net) the prices will most likely be higher than those of last year and even the last five years. Last year in Balaka, consumers were forced to pay MK12, 000 for a bag of maize since it is the staple food. 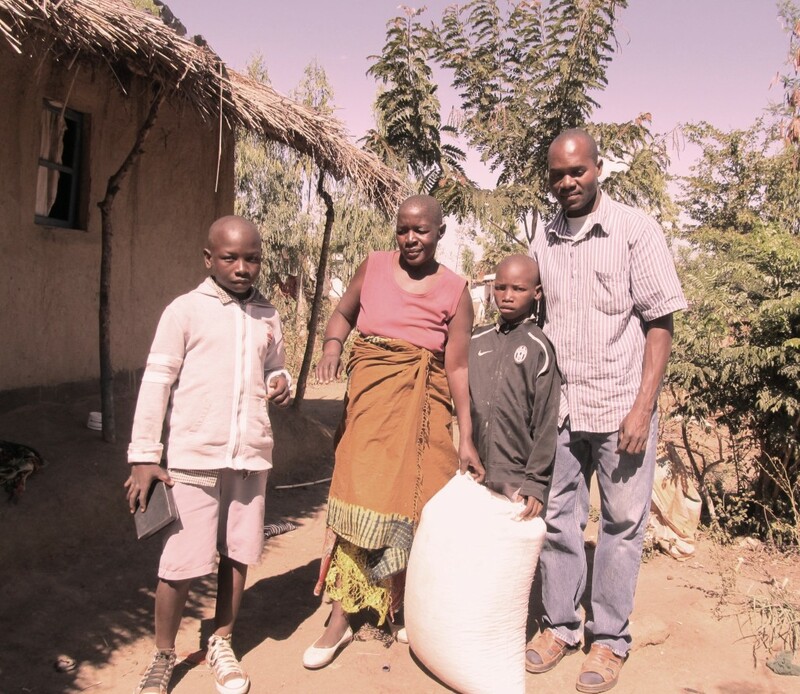 This entry was posted in News from Malawi and tagged Balaka, Fews Net, maize, Malawi. Bookmark the permalink.